Have you ever wanted to own a piece of history? 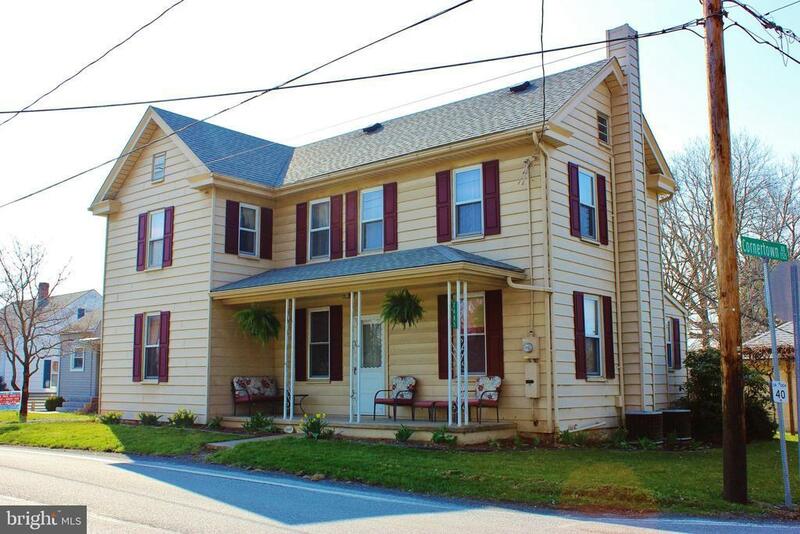 This home is a little piece of the old days BUT has been updated and is as charming as ever! This home is a true testament to pride in ownership and is as clean as a pin!! Property offers a huge back yard with a 2 car detached garage, plus a work shop! Newly updated kitchen and bathroom! Life proof flooring! Conveniently located in Scotland steps from Faust. The pics are only the beginning! Check out the video walk through under the virtual tour tab!